We want our clients to SEE that we are DIFFERENT so that they KNOW we are their best choice. What we do isn’t easy. If it were, then everyone would do it. That’s why we call it our BHAG. We do the hard work in order to make you, the client, the “Winner”. We accomplish this by training our staff on how to “WOW” our clients. 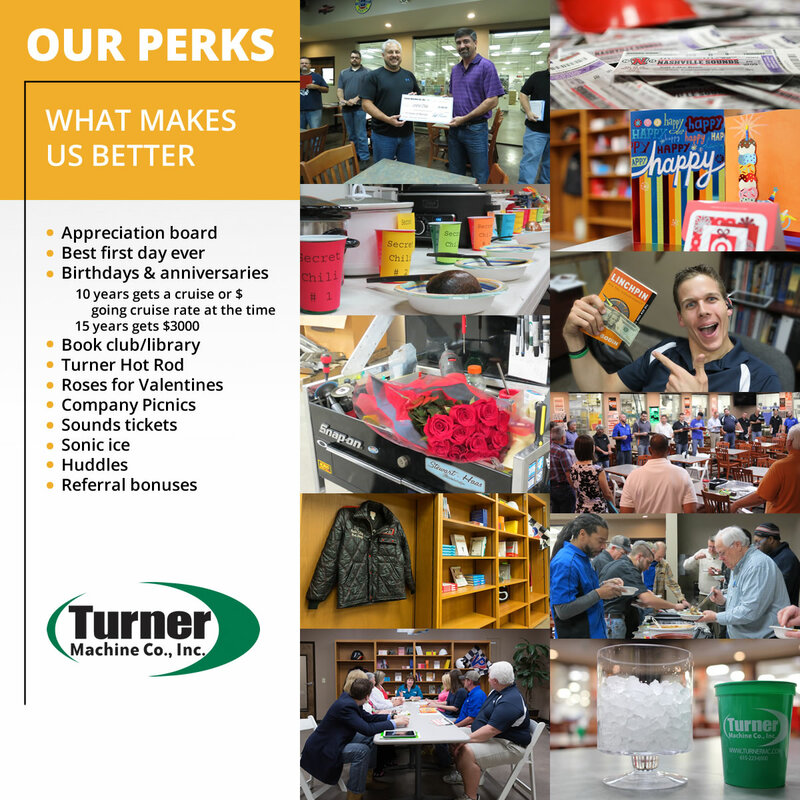 Ask any of our customers about our Client lounge and they will tell you that they feel at home here at Turner.